Maroon 5 singer Adam Levine is now a dad. 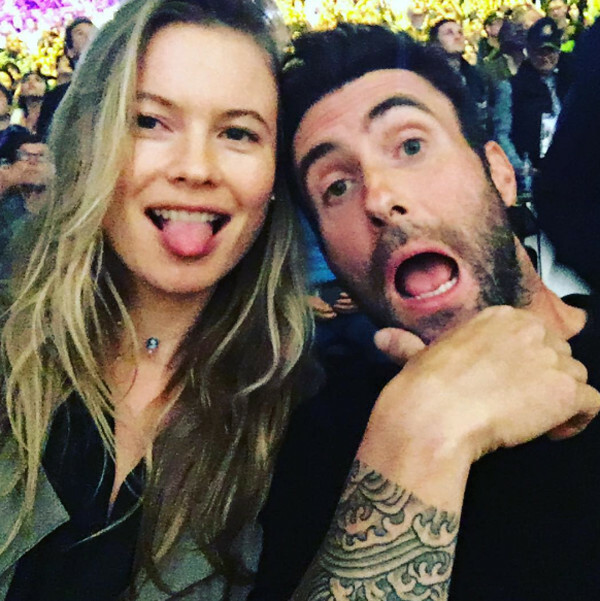 The US Voice coach and his stunning supermodel wife Behati Prinsloo welcomed their daughter, Dusty Rose Levine, on Wednesday, ET reports. This is the first child for the couple who married in July 2014, and 37-year-old Adam has left no doubt he is ready. “You’re born to be a parent, that’s what we’re here for, really,” he tells ET. 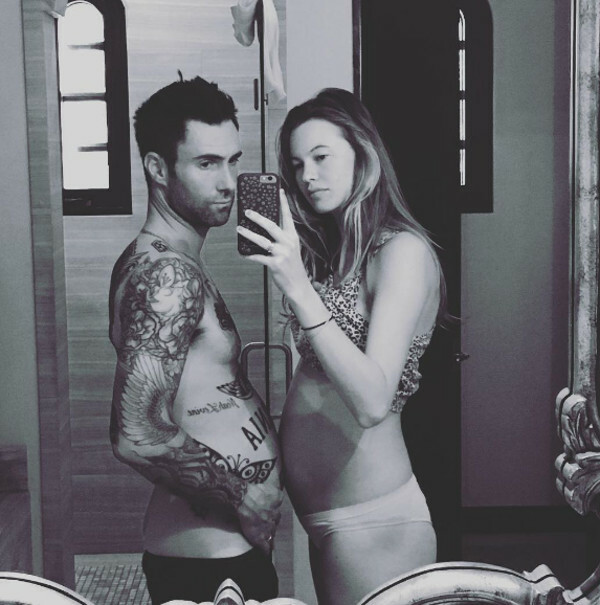 The pair have each kept their Instagram followers up-to-date on Behati’s blossoming bump throughout her pregnancy. And it turns out even celebrity parents get overwhelmed by unsolicited advice, with Adam revealing they have had plenty of people telling them what they should be doing. But we love how he has chosen to deal with it. “We’re kind of tuning a lot of it out and we’re just going to do it how we do it,” he says. No baby photo has been released at this stage but we bet, given her blessed genes, Dusty will be a beauty.